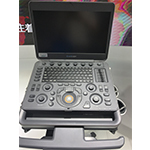 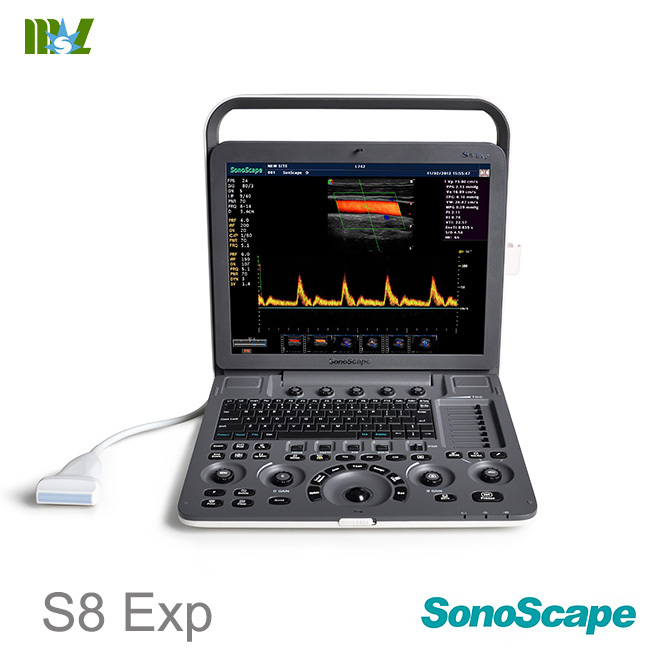 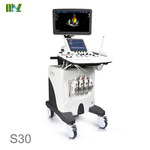 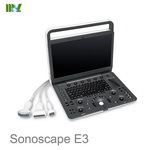 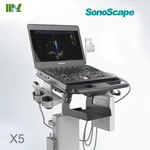 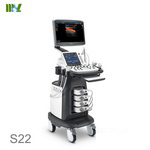 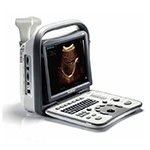 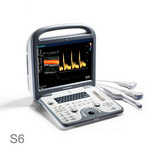 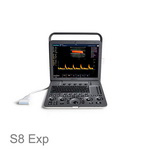 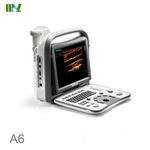 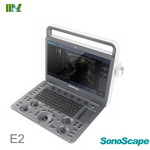 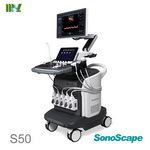 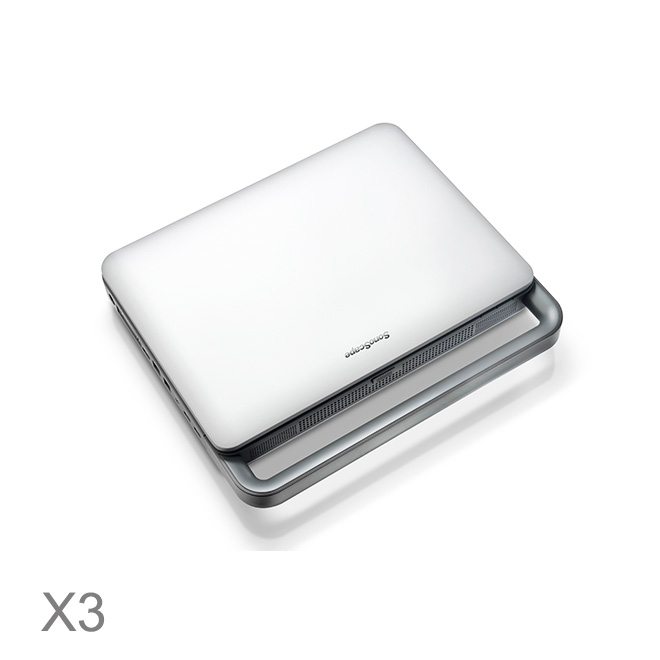 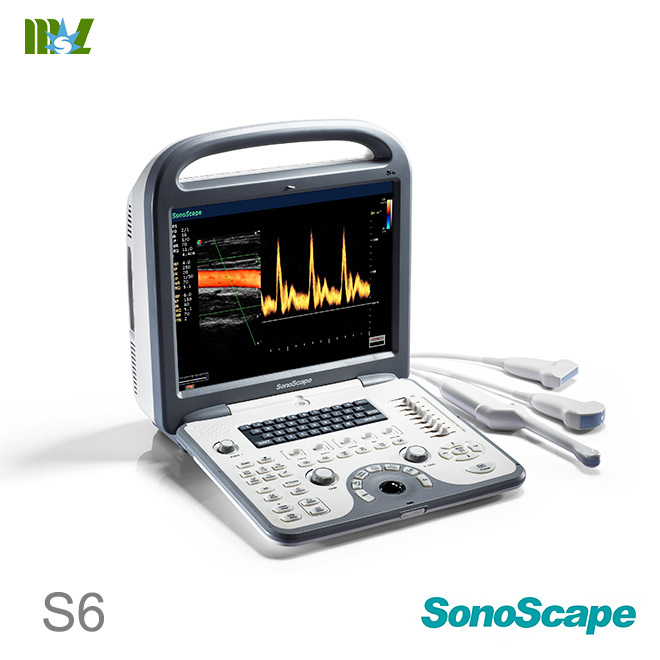 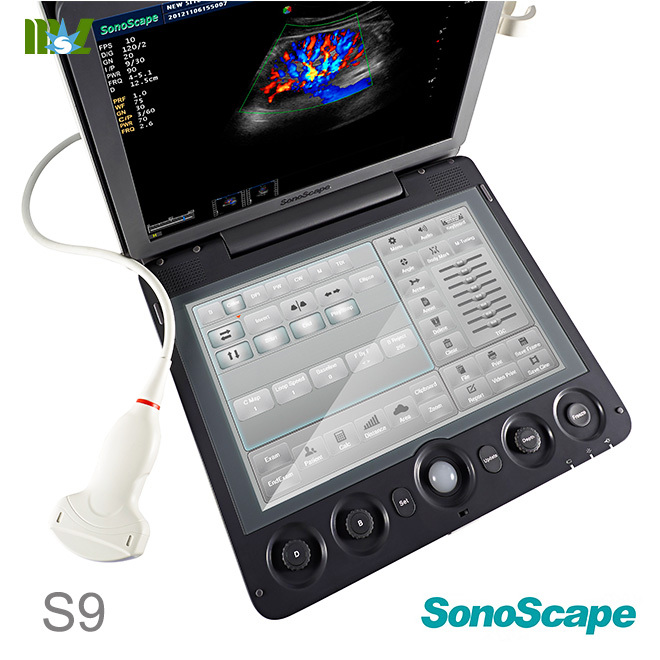 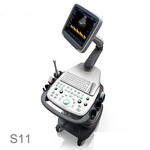 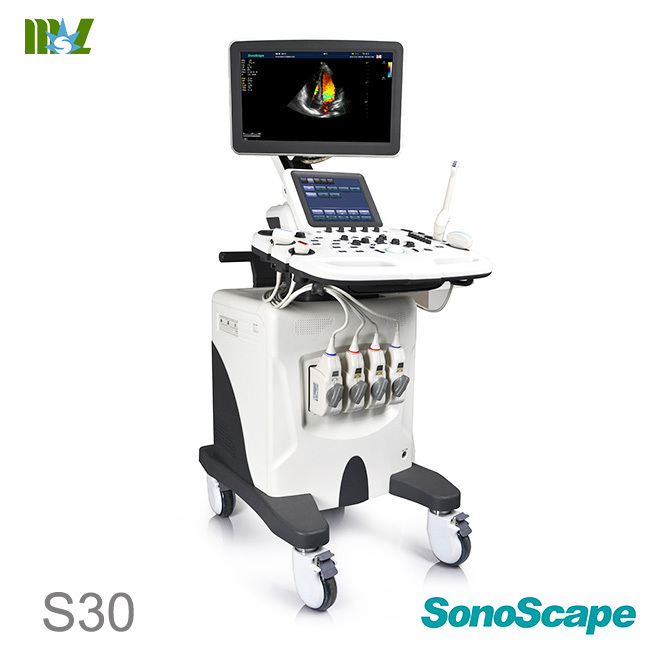 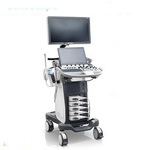 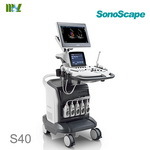 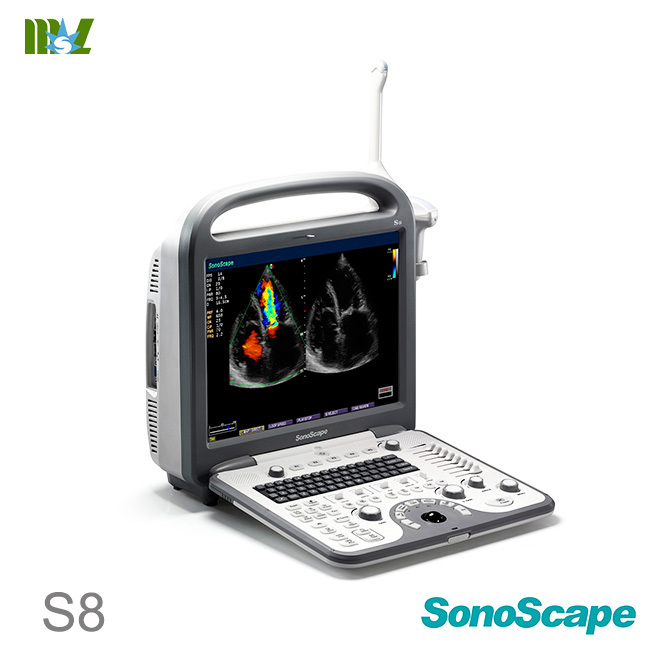 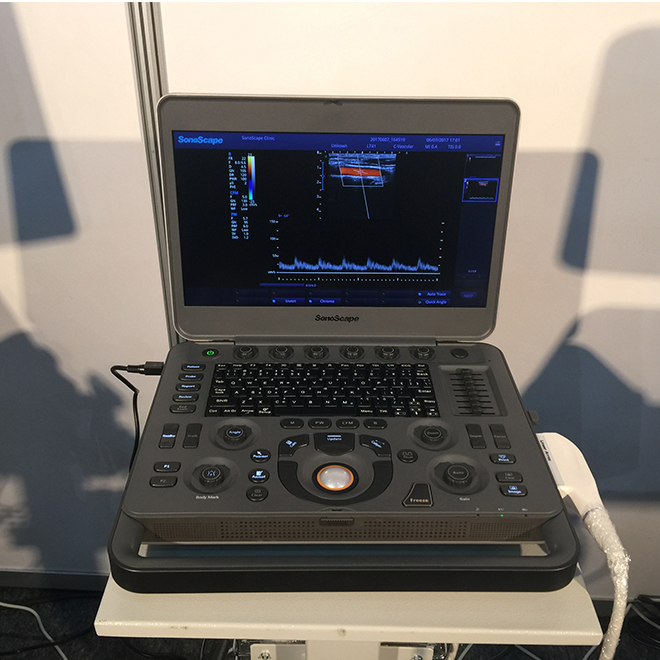 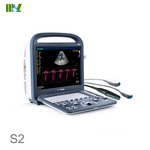 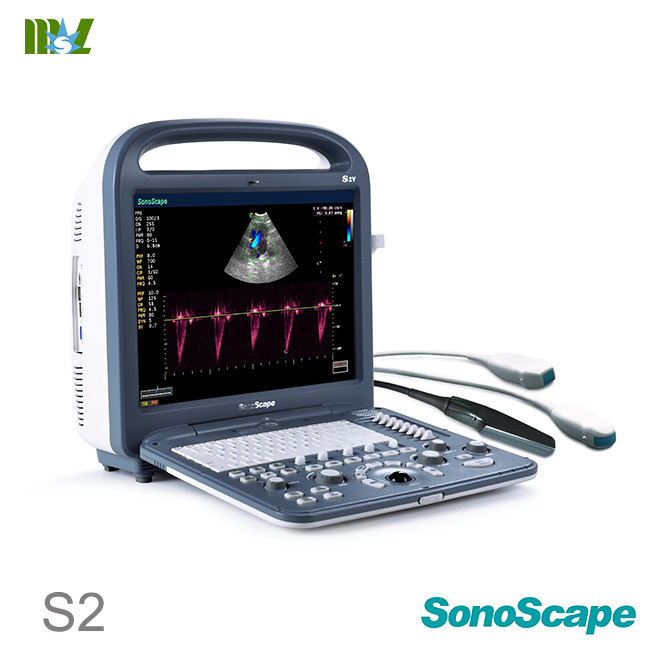 SonoScape's X3, a culmination of years of innovation, is a new expert hand-carried color Doppler ultrasound system, combining extreme ergonomic design, excellent image quality, exact diagnosis as weil as a wide range of applications for an unprecedented experience. 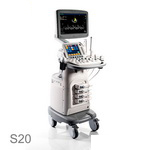 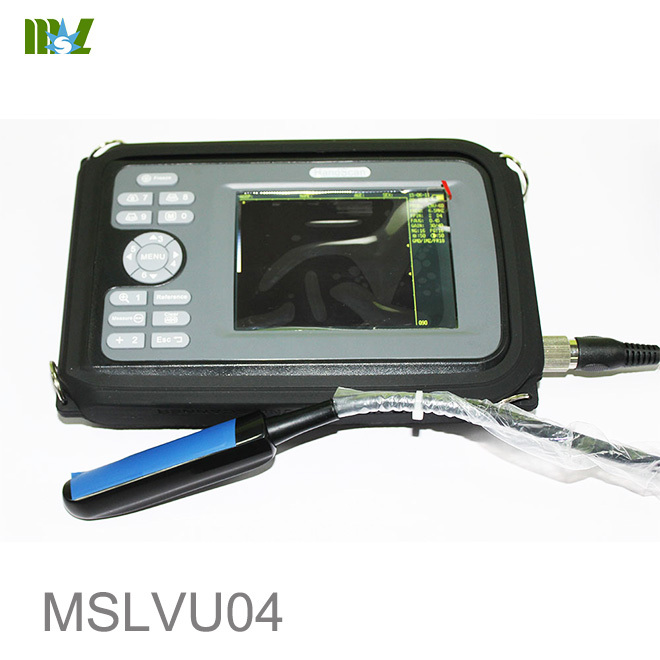 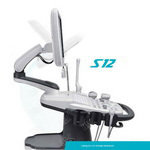 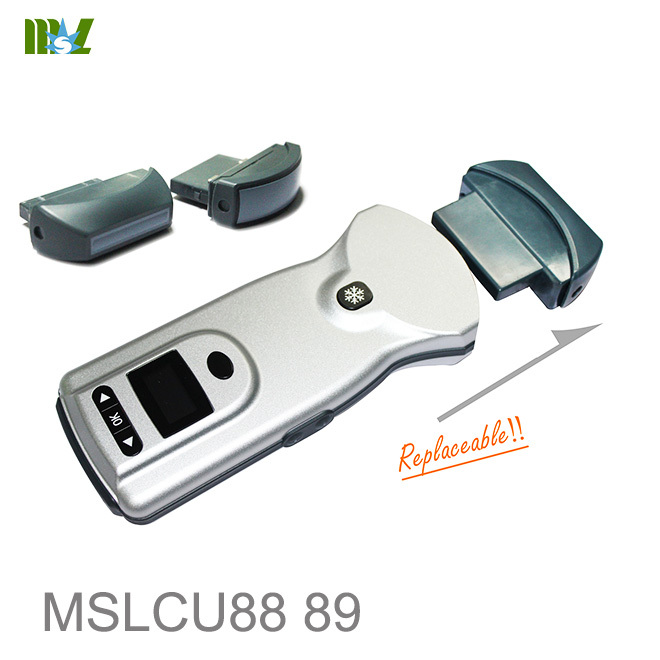 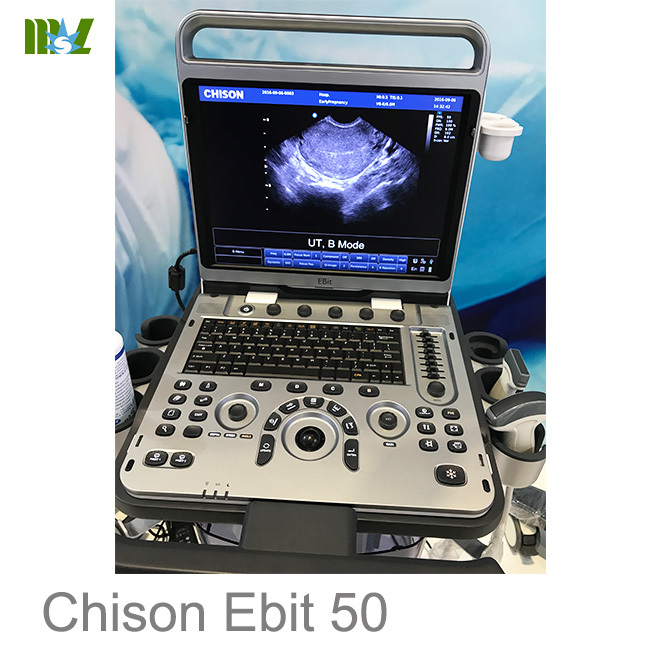 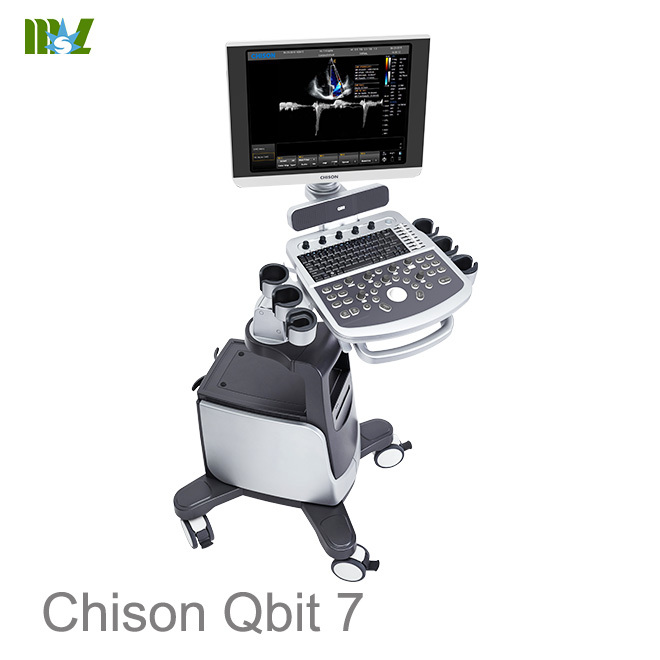 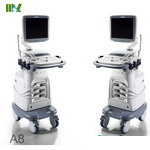 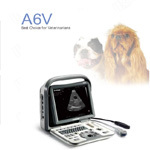 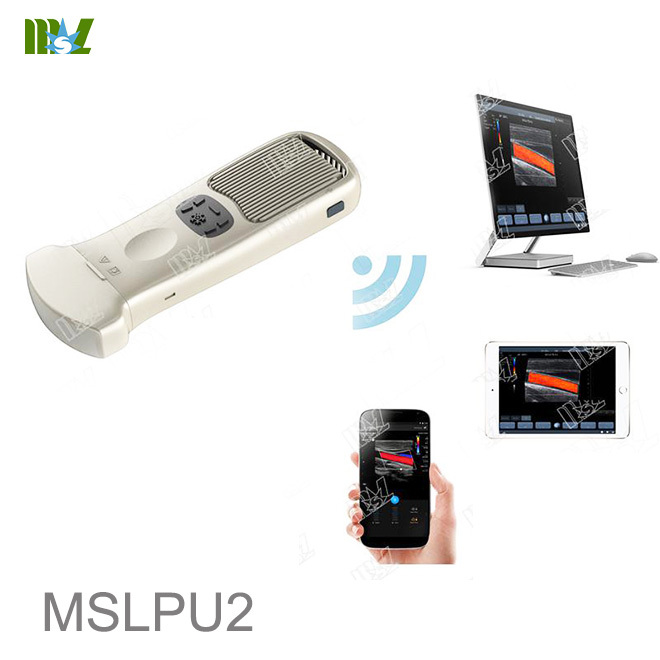 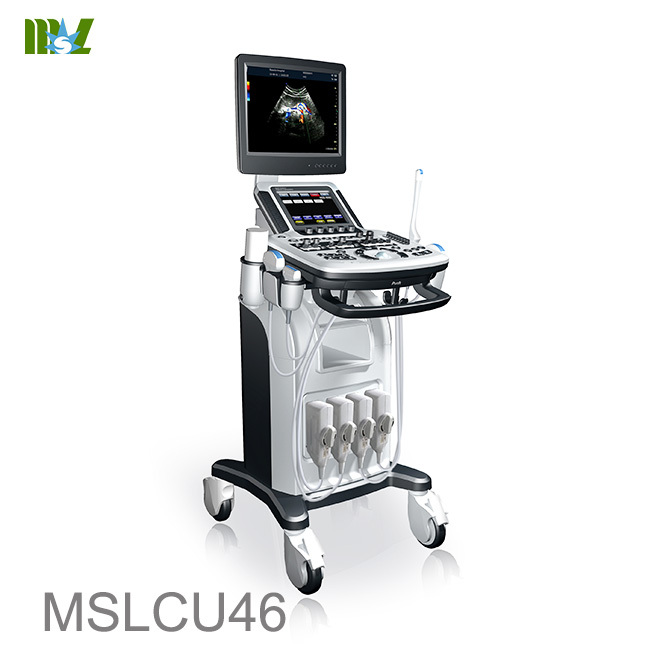 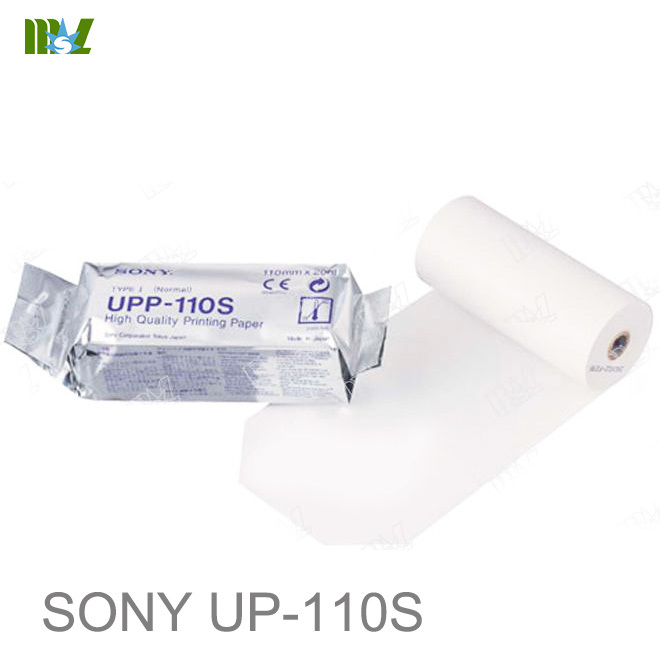 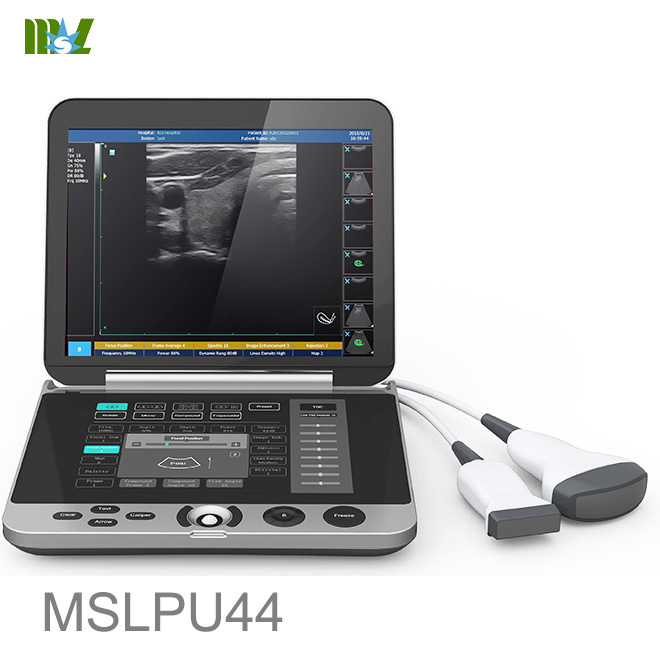 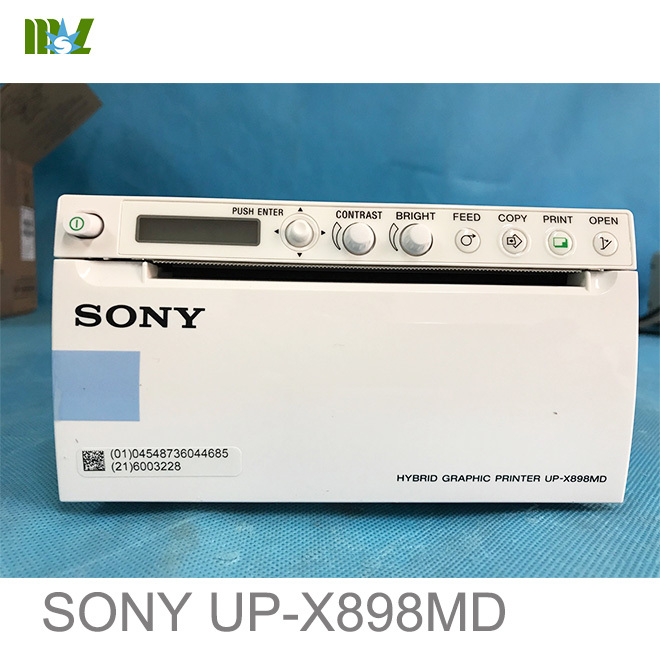 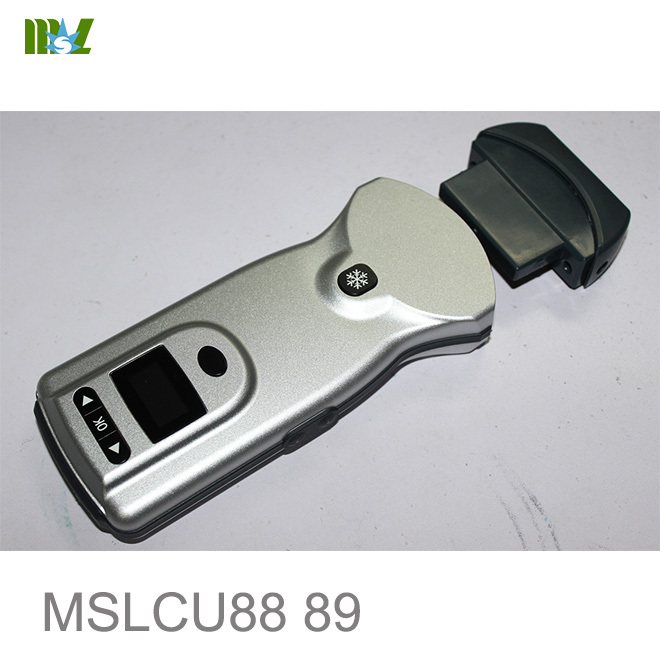 Enjoy an easy to use ultrasound system with advance technology that ensures diagnostic confidence at any level of user expertise. 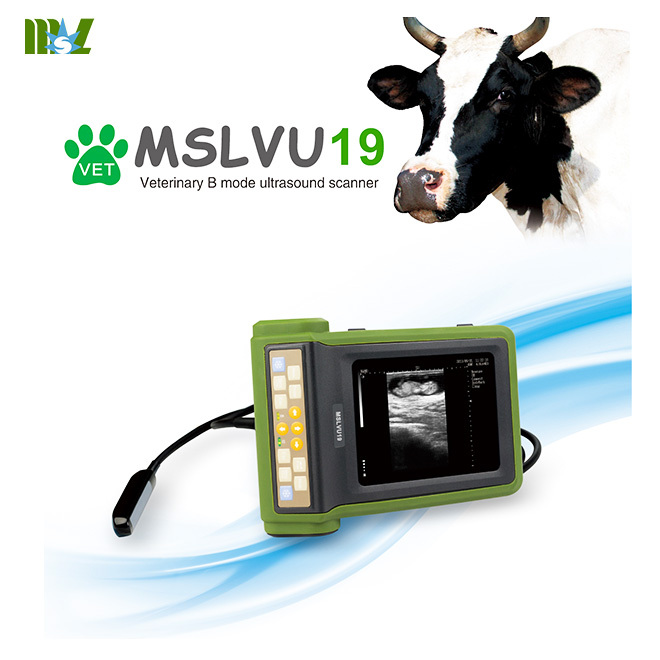 *Hint: The 'online ruler' (symbol 'Measure' within the menu bar of FSI Viewer) is calibrated on the vertical measures and should be used for orientation only to get a feeling for proportions. 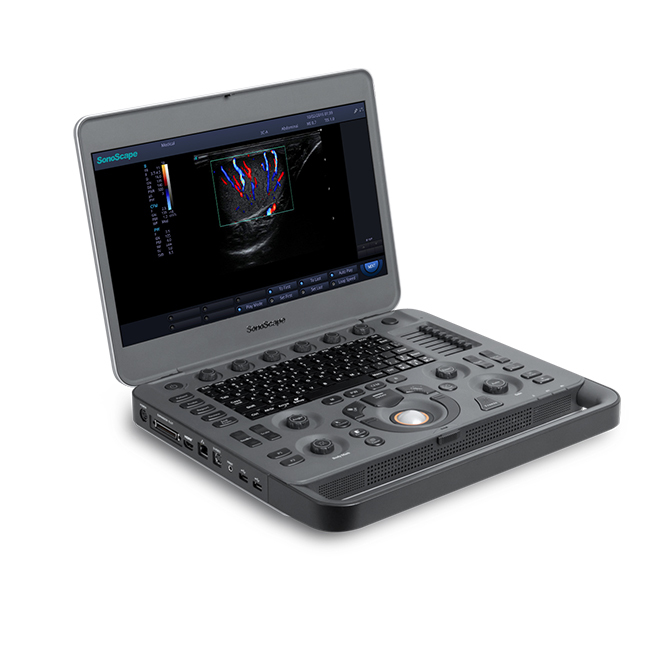 Using the online ruler for warped image areas could lead to faulty dimensions which will be shown too short as a general rule. 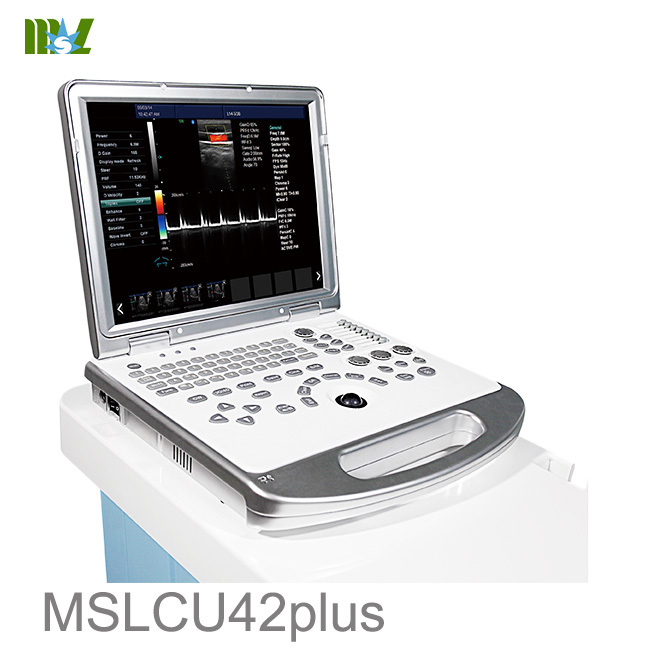 Please refer to the exact data of the technical specification or contact our service team.